Should any tenants that we place into your rental home move out and break their lease after the first 6 months of their lease, we will reduce and pro-rate our normal leasing fee to you. We also have no minimum monthly management charges. How are security deposits managed? After your resident vacates the property, we will provide the resident with the required accounting statement and return their security deposit within the time legally allowed. If the resident has damaged the premises beyond normal wear and tear the cost of repairs will be deducted from the resident’s security deposit. How do you market vacant property? Upon receipt of written notice that your resident is vacating, we start the marketing process in accordance with your individualized, pre-defined marketing plan. 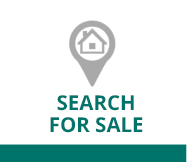 We market vacancies through our websites, other websites, for rent signs at the property, print ads (if needed) and social media. 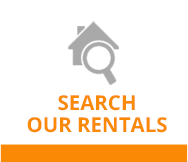 We also receive rental inquiries from prospects familiar with First Place Management. At First Place Management, our average time to lease your home on the rental market varies depending on market conditions; however in recent years it has averaged less than 69 days! This is because we begin marketing your rental home the moment it becomes rent ready, or as soon as the current residents give us their 60 day notice of their intent to move out. What is your screening process for new applicants? A complete detailed written application, identification and proof of income are required from each prospect. We perform the following: check with previous landlords, very income and employment, obtain a credit report from a credit reporting agency, request proof of immigration status, and run criminal check. Applicants must meet all requirements prior to being approved as residents and proceeding to the lease process. 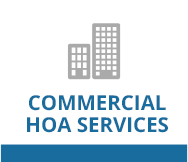 We specialize in the management of single family homes, condos and professional office buildings. 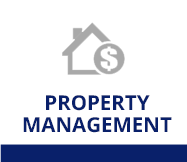 We manage properties for a variety of owners ranging from absentee clients to active real estate investors. Who is responsible for repairs and damages? Prior to a resident vacating the premises we will conduct a move-out inspection with the resident. We will determine who is responsible for the costs of returning the property back to the condition it was in prior to the resident moving in. 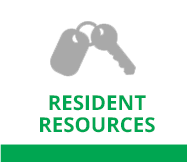 Deductions from the resident’s security deposit will be made for any unpaid rent, required cleaning and damages beyond normal wear and tear and is determined by the property manager.